In 1998 our presidents and the chairman of the Board of Directors made this statement. The founders of The New Britain Rest Home never gave up on what they believed was possible, so we continue to live by that philosophy today. The New Britain Rest Home, as it was originally known, was founded by Mayor George J. Coyle in 1941, and staffed by the Daughters of Mary of the Immaculate Conception. It served as a place of rest for those with tuberculosis and later served as the primary facility for area victims of the polio epidemic. Our rehabilitation program began shortly after in the 1950s, a time when the iron lung was used to aid in breathing. 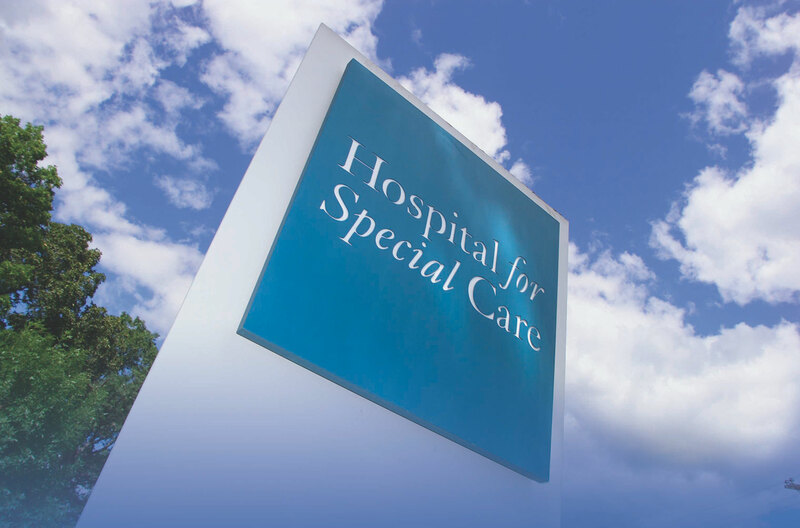 Today, with the increased availability of high technology, and after much growth in care services and size, Hospital for Special Care is the only long-term acute-care (LTAC) hospital in the nation serving both adults and children. 1941: The first patient arrives on June 25. 1943: The New Britain Rest Home becomes The New Britain Memorial Hospital, Inc.
1950: The Rehabilitation Program begins with speech language voice therapy, physical and occupational therapy. 1953: State grants new license as a Hospital for Chronic Illness. 1977: Ventilator dependent patients are admitted. 1980: We become the leading edge of the Long Term Acute Care (LTAC) concept. 1993: The Neurobehavioral Program is created to treat individuals with behavior issues resulting from brain injuries. 1993: We become Hospital for Special Care. 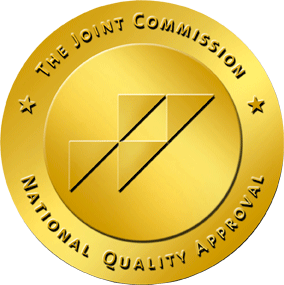 1997: Our Spinal Cord Injury and Wound Management programs are formalized. 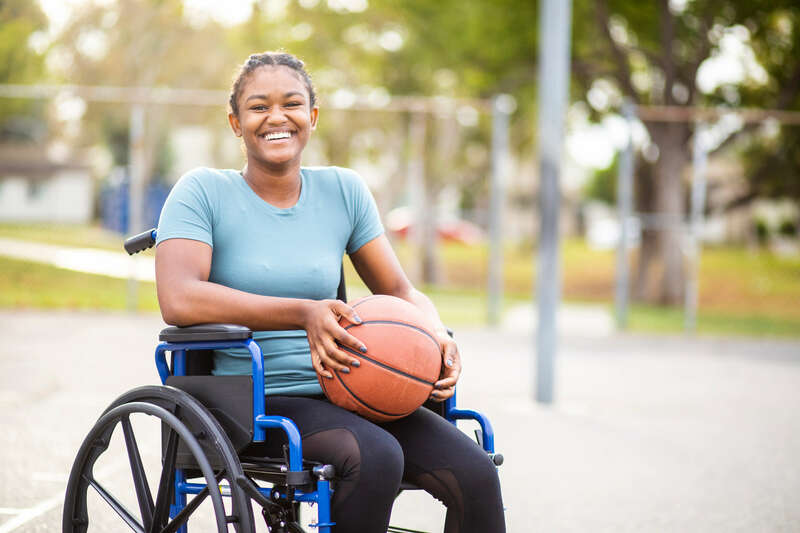 1998: The Adaptive Sports Program is established. 1999: We open our Aquatic and Fitness Center. 2002: Manes & Motions Therapeutic Riding Center becomes affiliated with us. 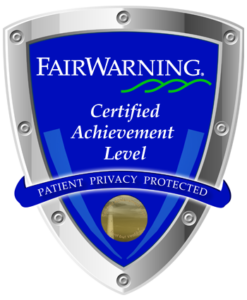 2004: A 28-bed satellite opens on the campus of Saint Francis Hospital and Medical Center. 2007: Our outpatient Neuromuscular Center opens. 2011: The eight-bed Cardiac Medical Unit opens, offering rehabilitation for LVAD (left ventricular assist device) and congestive heart failure patients. 2012: The Autism Center opens, providing outpatient services to children on the autism spectrum. 2015: We open the first inpatient Autism unit in the state. 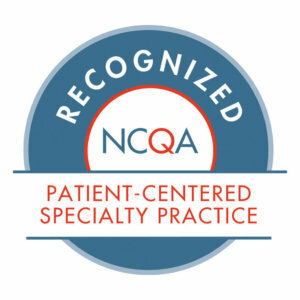 2018: The Autism Center earns the highest recognition as the Nation’s First Level Three Patient Centered Specialty Practice (PCSP).